First, preheat your oven to 325° Fahrenheit. Grab a baking sheet, large enough for about 14 cookies, and line it with parchment or wax paper. Set it aside. 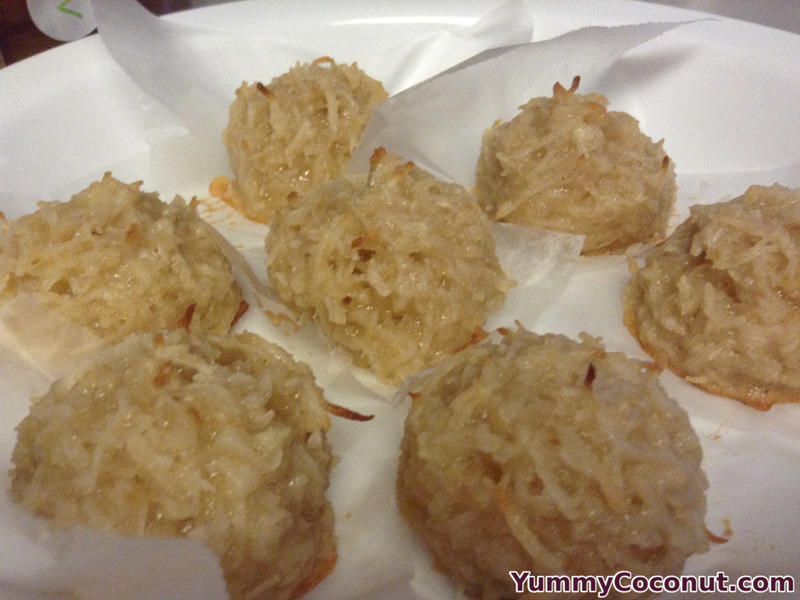 Grab a bowl and mix together the flour, shredded coconut, salt and sugar. Stir until evenly combined. Add in the egg whites and vanilla. Mix until all ingredients are combined. Grab your tray and spoon the mixture onto the baking sheet, placing each cookie a few inches apart. Place in the oven and bake until the tops are golden brown, around 15-20 minutes depending on your oven. Let cool and remove from the parchment before enjoying. Preheat your oven to 325° Fahrenheit and line a baking sheet with parchment paper. 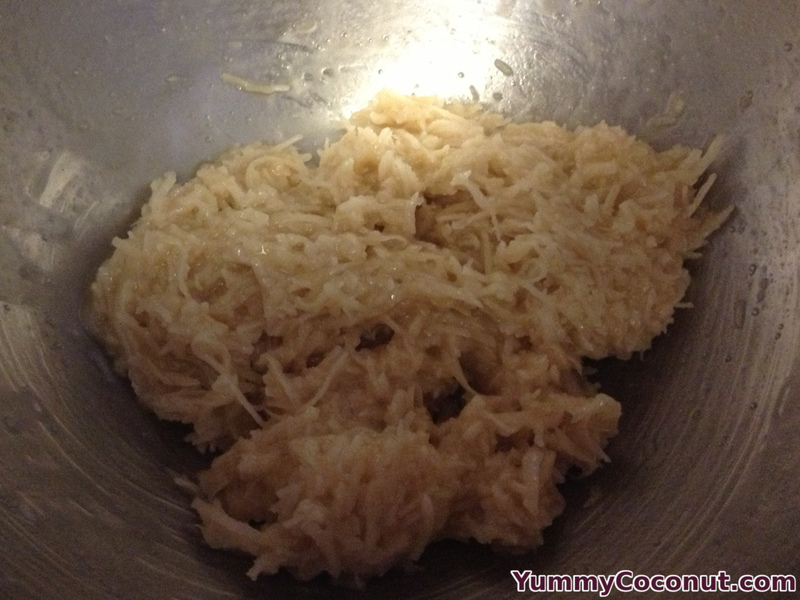 In a small bowl, stir together the dry ingredients (sugar, salt, shredded coconut, flour). Next, mix in the egg whites and the vanilla. Spoon the mixture, one tablespoon at at time onto the baking sheet to create the cookies. Bake approximately 15-20 minutes or until the tops of the cookies are golden brown. Let cool before removing from the paper. If you are having trouble with runny egg whites. Whip the egg whites to stiff peaks and fold them into the mixture instead. If you want to use unsweetened coconut instead, increase the amount of sugar to one cup.